The artwork of Eduardo Chillida represents one of the greatest artistic accomplishments of the late 20th century. 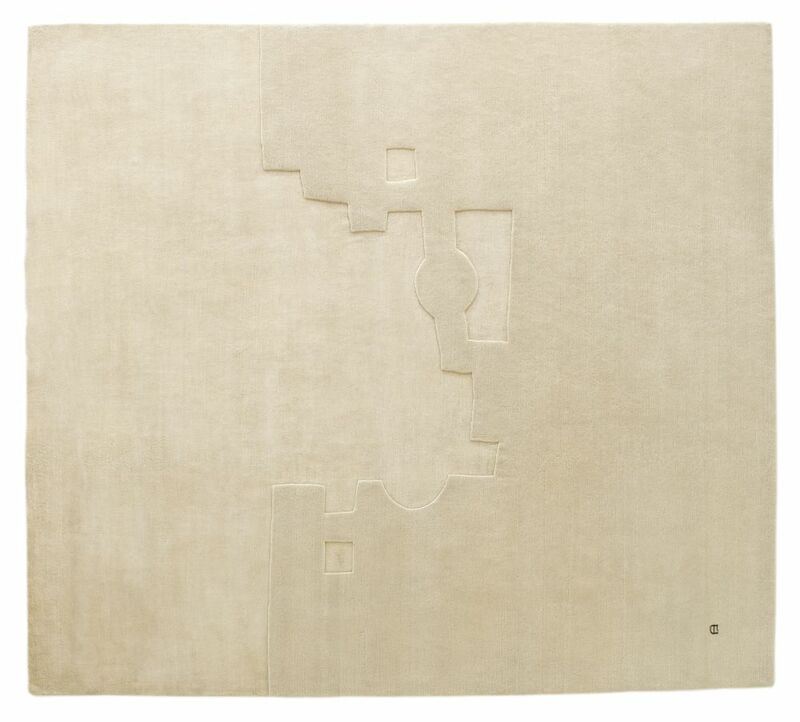 Eduardo Chillida was born on 10 January 1924 in San Sebastián. His work can be found in more than 20 museums across the world, and exhibitions have been held in several cities including Berlin, London and New York. With pieces in more than 20 museums across the world, and countless exhibitions celebrating his work throughout the years, Chillida was a celebrated and prolific artist. Born in San Sebastian, he began his life work in Paris, producing sculptures. Yet it would be a few years later, back in Spain, when he would discover the beauty of working with iron.